More Brits are traveling abroad than ever before. According to a UK Travel Trends study by the Office for National Statistics, there were 70.8 million visits overseas by UK residents in 2016, marking an 8% increase from the previous year. 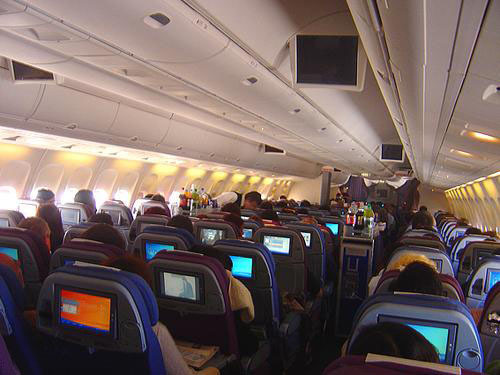 This is a record figure, and the first time overseas visits have exceeded the 2006 figure of 69.5 million. Brits love their holidays, that’s for sure, and when the power of the British passport provides the freedom to go wherever you like – often visa-free – you’ve literally got a world of possibilities at your fingertips! Make the most of your British passport and travel to a far-flung corner of the world with A Broader View! Recent research has revealed that around 2.5 million UK students take a gap year between school and university. But while students and young backpackers make up a healthy proportion of Brits traveling abroad, there has been a palpable rise in people taking career breaks to travel, and a noticeable increase in travel among the over 50s. In fact, Britain’s older generations account for 58% of travel and tourism expenditure, up from 49% five years ago. And while Europe remains a firm favorite amongst this generation, research shows they are becoming more adventurous with their holidays, seeking new experiences in long-haul destinations like Chile, Guatemala and Nepal. Andrew Strong, Chief Executive Officer of Saga Holidays, commented: “Older people are healthier and wealthier than ever before and look forward to experiencing the world in style. “The over 50s want to spend their retirement exploring the world and discovering new and exciting destinations – they truly are enjoying life through travel. According to the same study, 28% of overseas holidays taken by people over 55 lasted for longer than two weeks. The health benefits of these longer breaks were substantial, with people claiming to feel more invigorated for over a month following their return. Our volunteer abroad programslast up to 12 weeks in some cases, and there’s evidence to suggest that volunteering improves mental health. Research shows that volunteering is linked to wellbeing, longevity and increased life satisfaction. In other words, doing good does you good! With this in mind, why not consider a volunteer vacation this year? Whether you’re planning a two week holiday or you’re looking at incorporating a stretch of volunteering into a six month round-the-world trip, we guarantee we’ve got a program you’ll love. 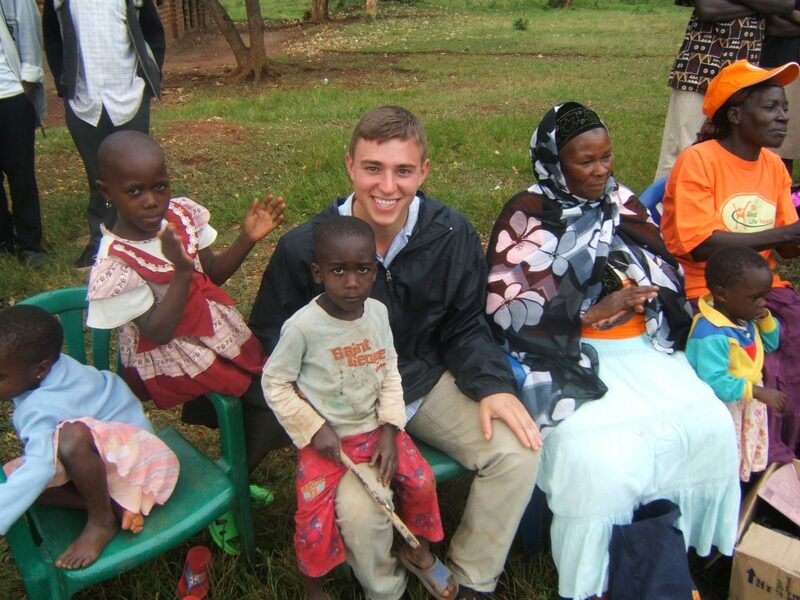 Why volunteer abroad with A Broader View? Don’t let our American spelling and prices in dollars put you off – our volunteer vacations are available to everyone! This includes students, backpackers, seniors, solo travelers …in fact, of the 2.5 million students who take gap years, 30% choose to travel alone. 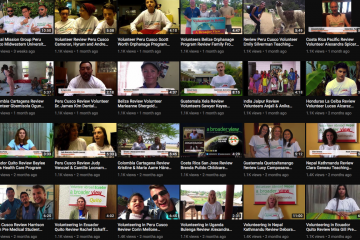 Established in 2007, A Broader View is a trusted non-profit organization that works hard to create fulfilling opportunities for volunteers that benefit impoverished local communities. We offer 245 safe, affordable and responsible volunteering projects in over 26 countries across four continents, including Africa, Asia, South America and Central America. Programs include childcare, teaching, medical, wildlife conservation, women empowerment, community development and so much more! What does A Broader View have to offer Brits? According to the latest UK travel statistics, 60% of students who took a gap year said the experience helped them decide what to study at university, while an overwhelming 88% said their gap year enhanced their employability. We have some incredible volunteer opportunities for teens and students who want to boost their resume (translation: CV!) and really make it stand out when applying for university, internships and jobs. Learning new skills and implementing them in unfamiliar situations and environments is no mean feat, and employers are likely to note you down as a courageous, passionate go-getter who isn’t afraid to try new things outside of your comfort zone. We even offer internships abroadto this end, for example, our sea turtle internship in Costa Rica, plus pre-medical, pre-dental and pre-nurse opportunities to give you some hands-on experience before embarking on your studies. 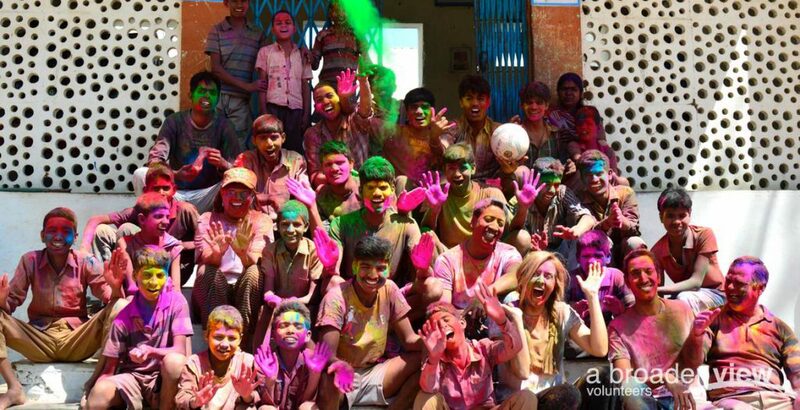 Whether you’re 16 or 96, we have a volunteer abroad program for you! Here’s a quick rundown of what we have to offer – visit our website for more details. 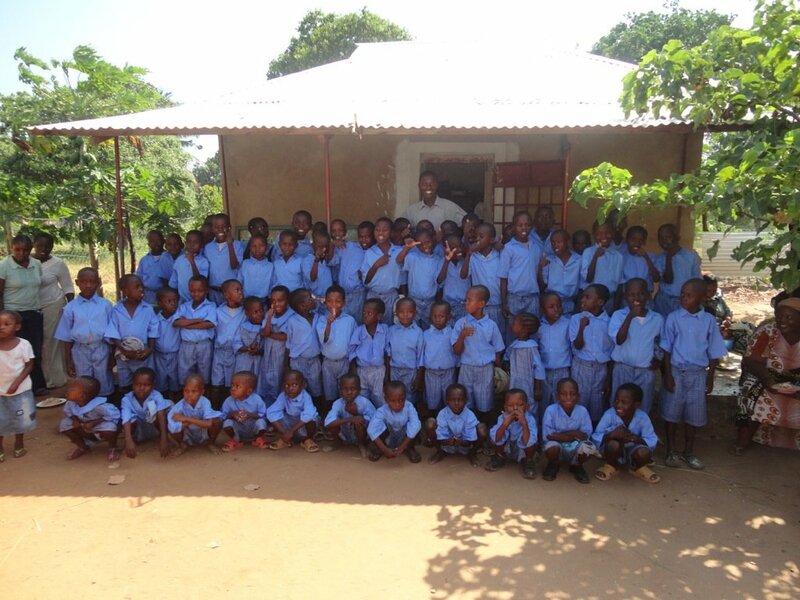 From orphanage volunteering to volunteer teaching abroad, we offer an abundance of opportunities to work with children. How about helping children with special needs or working in a street kids daycare center? You can even volunteer in a monastery teaching English to young monks in Nepal. 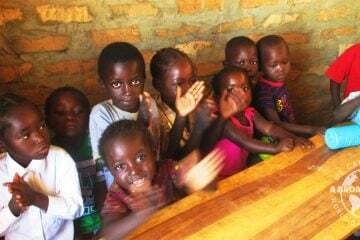 See our blog (link to blog ‘Why we support orphanage volunteering 100%)which explains how we support ethical volunteering abroad and why you can sign up to a volunteer childcare project with us with confidence. We are proud to offer some of the best animal volunteer programsout there! 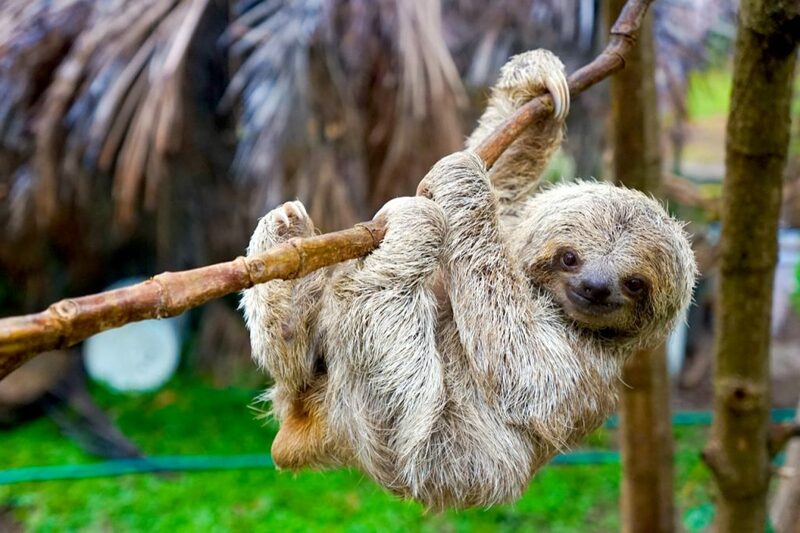 From sloth conservation projects to working alongside sea turtle hatchlings in Costa Rica, there are plenty of chances to get up close to the local wildlife in countries renowned for their biodiversity. We also have links with a number of animal sanctuaries across the globe. Volunteer with street dogs in Argentina, care for over 200 animals in our busy animal shelter in Guatemala and work with dogs, cats, cows, monkeys, rabbits, peacocks, eagles, parrots, pigeons and crows in our rescue center in Jaipur, India. Gain medical experience abroad with A Broader View on our pre-medical and medical programs across the world. We have programs suitable for fully trained or aspiring doctors, nurses, dentists, midwives and paramedics. You can also dedicate your time to volunteering in public health centers, working in the field of HIV and AIDS care and prevention in Tanzania, Uganda, Ghana, Honduras and Nepal. Fromelderly care in Peru to empowering women in Colombia by teaching them the skills they need to develop financial independence, our social work volunteer programs are designed to make a lasting positive impact on local communities. We also offer community development building projects in addition to the chance to be a sports or dance coach. You can even volunteer as a museum assistant in Costa Rica helping local children learn and experience science, music, geography and more. 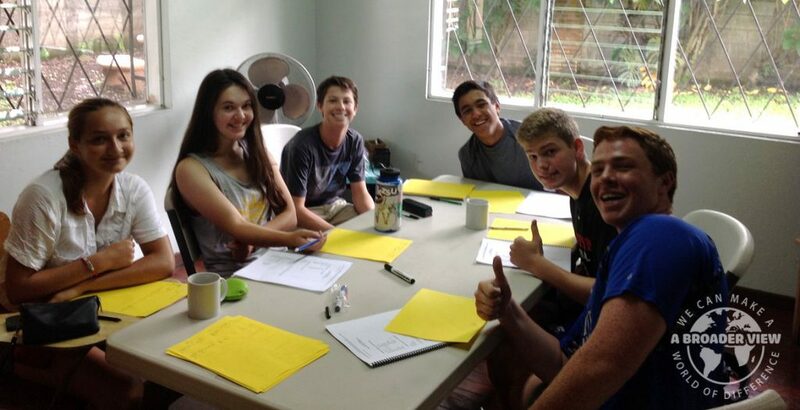 Learn Spanish abroadwith us in various locations across South and Central America! 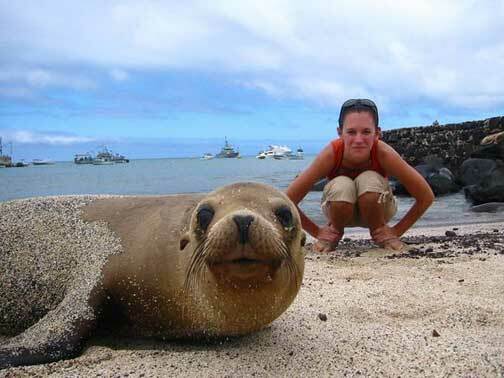 Get taught by a native in customized classes in exotic destinations from Chile to Costa Rica. Read our blog on learning Spanish overseas or check out our Nepali language immersion programs. We work hard to keep our volunteer program fees as affordable as possible. Since we’re a non-profit organization, program fees and associated costs such as flights are tax deductible for US citizens. But hold tight if you’re British, because we can show you how fundraising can cover the cost of your trip. Ready to book? Get the vacation of a lifetime underway with A Broader View. We can’t wait to meet you!